The steel products industry has long suffered from rampant commoditisation, driving down prices and stifling the potential for innovation and healthy margins. Recognising this, OneSteel through its Minemesh range of Strata Control and Ground Support Mesh solutions for coal and metalliferous mining applications has been innovating quietly, making significant product improvements that lead to better safety and improved economies for its mining clients including industry juggernauts such as BHP and Glencore. Now, following years of research and development they have created a a truly game changing mesh product that offers significant strength and weight benefits over other competing products. 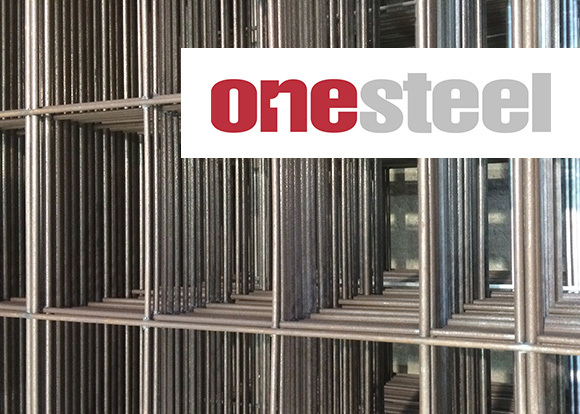 In order to tap this immense potential, OneSteel engaged mobius to develop the brand design and strategy for this product whose name remains confidential until launch.